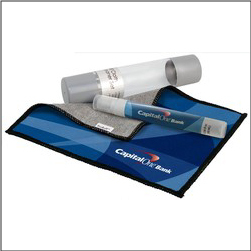 Order Custom Pinhole Sunglasses imprinted with your logo, team, school, or more! 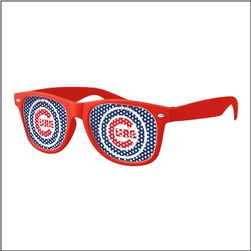 These fun retro style glasses are popular with schools, sporting events and teams, booster clubs, concerts, festivals, trade shows as giveaways, and more. 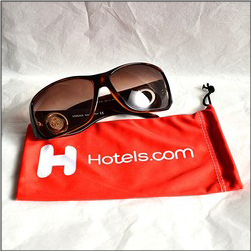 A very popular item indeed, order your retro pinhole glasses today! 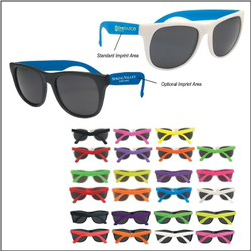 Order Custom Rubberized Fun Sunglasses – great for kids events, outdoors events, tradeshows, and more, in nearly any style, size, etc. We have access to hundreds of eyeware vendors! 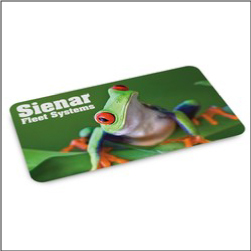 If you can imagine a style sunglasses or fun eyeware, we can help you order personalized promo eyeware for your event, school, business, organization, and more!